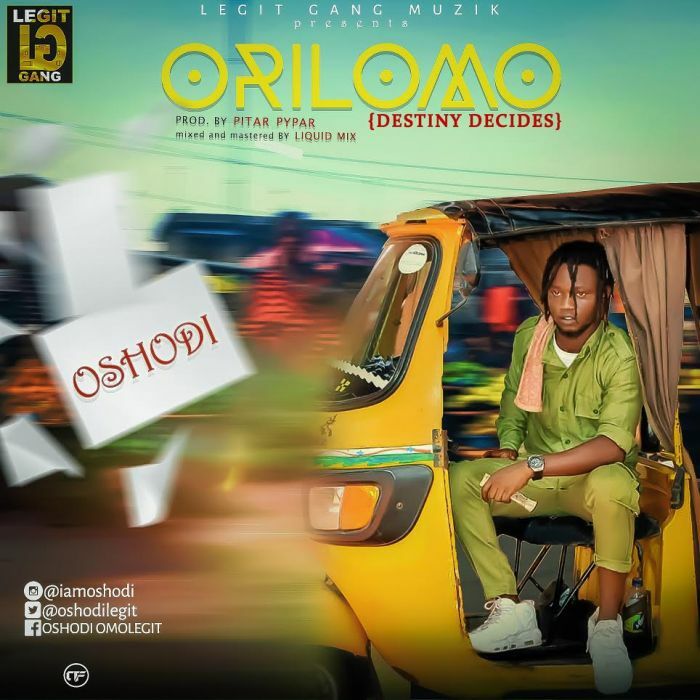 All good vibe, After the successful release of his recent single titled (Osanle) Music art Oshodi Brings back another fire tune titled "Orilomo" which means "Destiny Decides". And delays sometimes could be blessing.. Song produced by Pitar Pypar, Mixed and Mastered by Liquidmix. Download Music Here/Oshodi-Orilomo Remember to always vibe alongside the latest trend, Your thoughts will do a lot good improving our site trend movement.